"Who doesn’t love the fair? There's something nostalgic and comforting about them. From thrill rides, petting zoos to snow cones, turkey legs and funnel cakes the fair is where the folks gather round to be happy and spend their day. Fairs are full of tradition and family fun, but best of all is the only place where it's okay to laugh, scream and cry at the same time. The fair not only help us revive childhood memories but is one of those places where laughter becomes a healing balm of the soul." 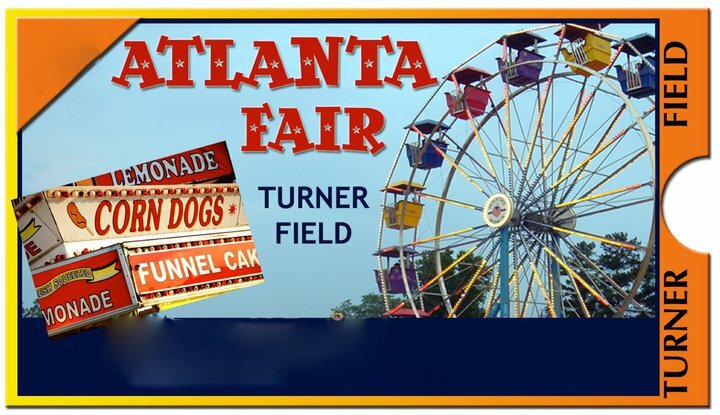 The annual Atlanta Fair returns to Turner Field this week with new attractions, activities and fun for the whole family. 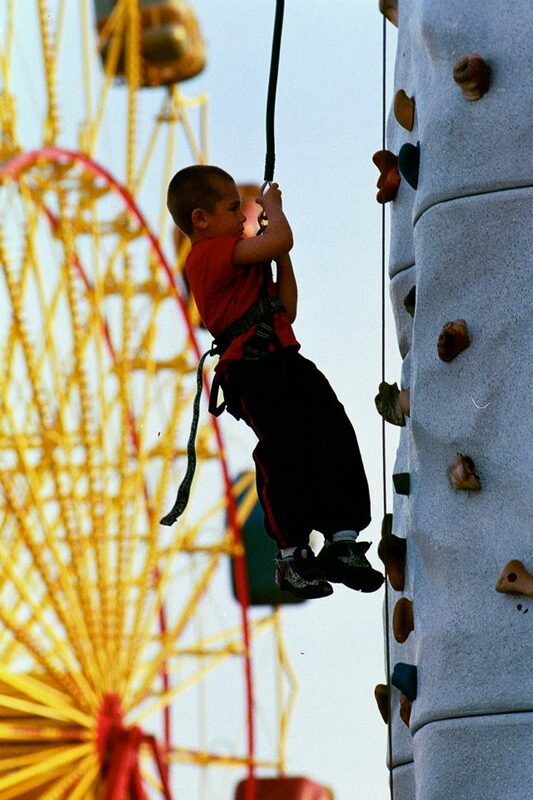 Beginning March 8 and running nightly through April 8, visitors can delight in fair favorites, test their strength at the Hi-Striker and check out all of the pageants and programs that the fair has to offer. Each weekend, wild critters will be making an appearance from the Ellijay’s Wilderness Animal Sanctuary exhibit in North Georgia. 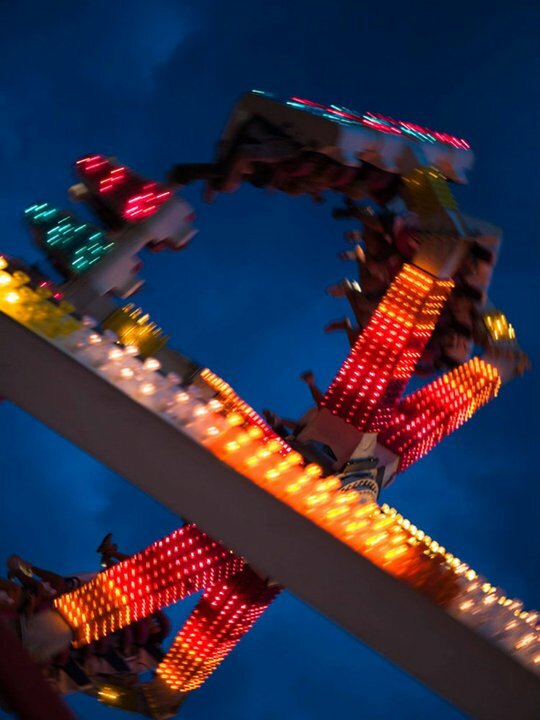 Popular kid-friendly rides such as the beloved carousel and Mardi Gras Glass house will be returning, while thrill seekers can experience the “Ring of Fire,” a new feature that will loop its riders upside down over 45 feet in the air. 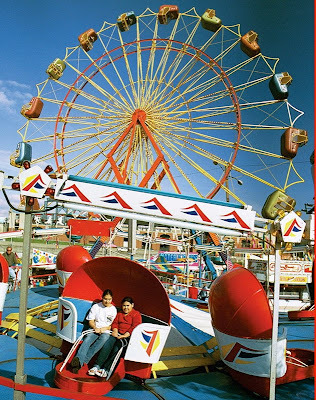 For over 25 years, the fair has brought classic Midway entertainment to Atlantans and is thrilled to announce this year’s diverse calendar of events. USTA Smashzone: From March 9-11, children 10 and under can learn and play the great sport of tennis. 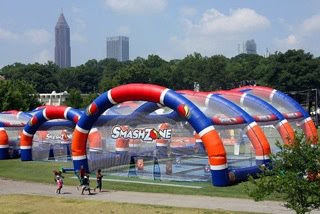 Smashzone is an ongoing effort to encourage young people to get active in the sport. Participation is free with admission. USA Princess Pageants: Babies and teens alike will compete in their age division for the title of Miss Atlanta Fair Teen and Baby Miss Atlanta Fair. Miss Atlanta Fair Teen will be crowned on March 15, ages 3+ will compete in the princess pageant on March 24 and the Baby Pageant will take place on March 25. Read & Win Program: Children ages 2-11 may check out books from participating Atlanta-area libraries. For every 10 books returned, each student will receive a blue ribbon. On March 23 the student with the most ribbons will win a free pizza party at the fair on March 31, Blue Ribbon Day, for friends and classmates. Growums Blue Ribbon Day & Anti-Bullying Campaign: Designed to show students the healthy-living benefits of growing vegetables and herbs, participants will receive free entry on March 31 for their participation. 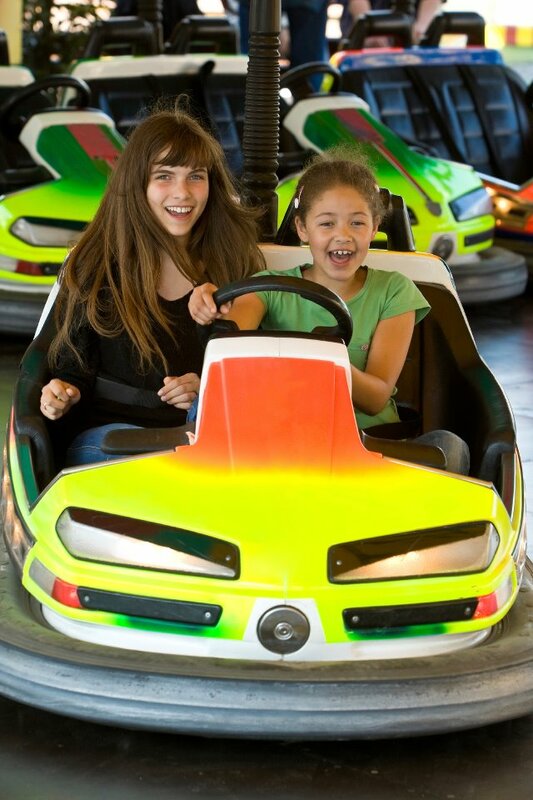 On April 6, take the “Bullying is not hot” pledge and receive free entry and ride three rides free with proof that you took the vow to end bullying. Note: Schedule changes may occur. Please check www.facebook.com/AtlantaFair for updates. 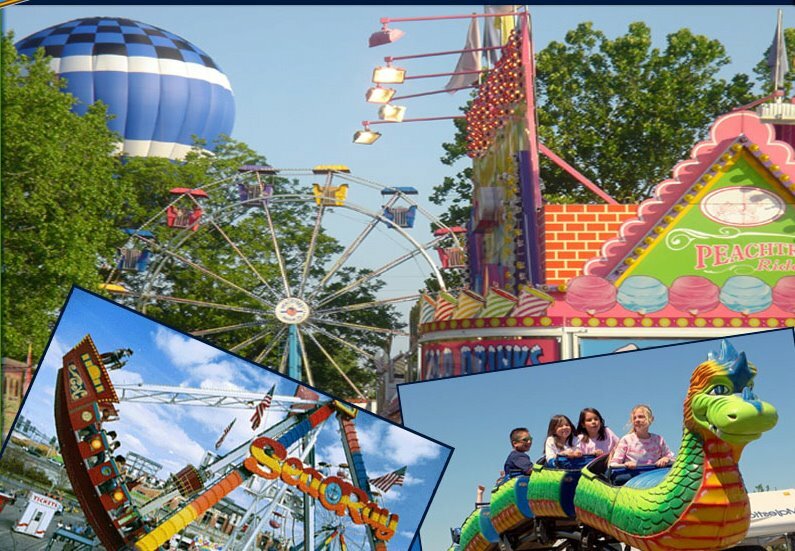 The Bluebird Patch is giving away 4 tickets to the Atlanta Fair. 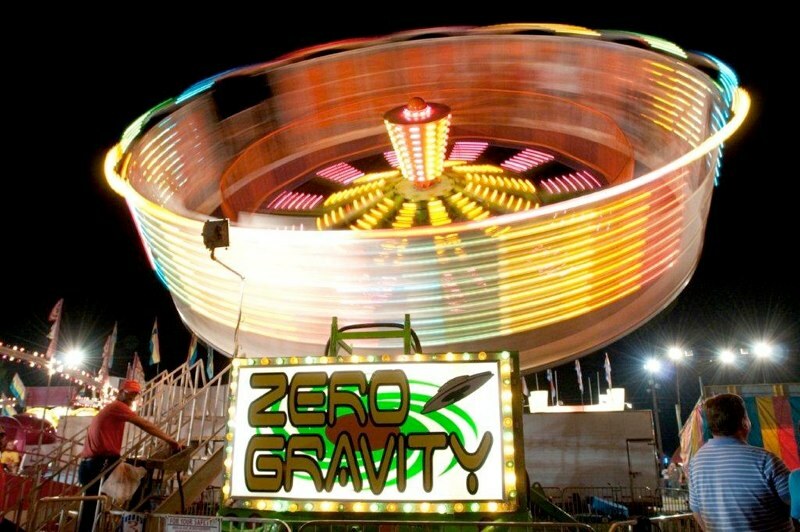 The tickets include general admission plus an unlimited ride armband (valued at $25 each). To win just leave us a comment below. Contest ends March 13, 2012 at 12:01 am. I would love to win tickets to take my daughter to the fair. She loves all of the relaly scary rides! My favorite memory is getting lost near the elephants at the North Carolina State Fair. 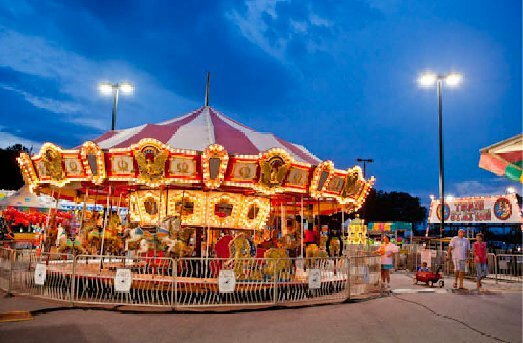 My favorite memory on the fair is eating hot cotton candy and riding bumper cars on a crisp Fall Alabama nights. 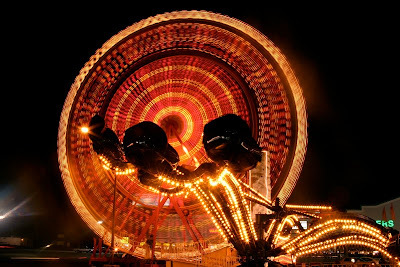 Favorite fair memory is riding the big Ferris wheel. 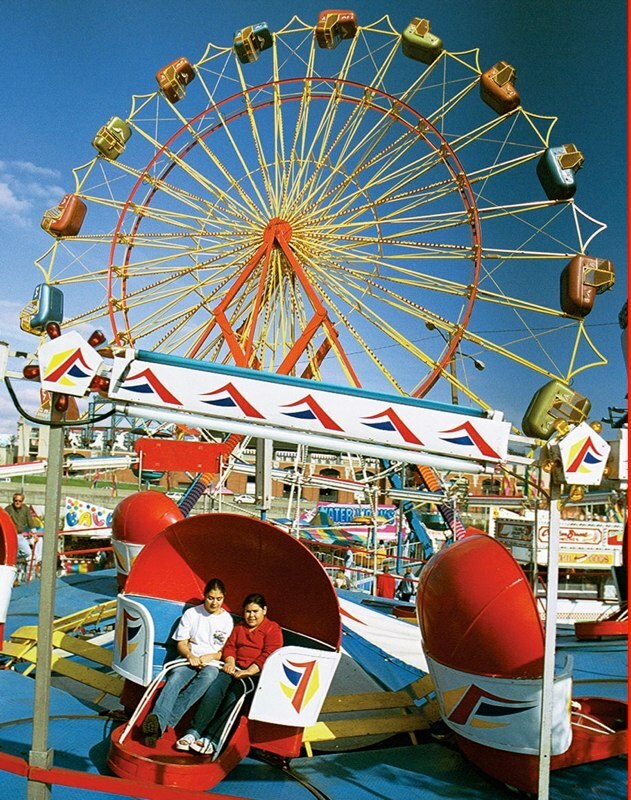 My fave memory was when my little dude and I went on this ride that spun around so bad when we got off, we could barely walk or breathe but gosh it was soooo much fun!